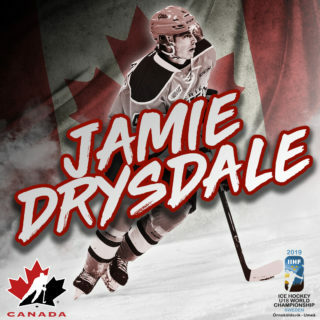 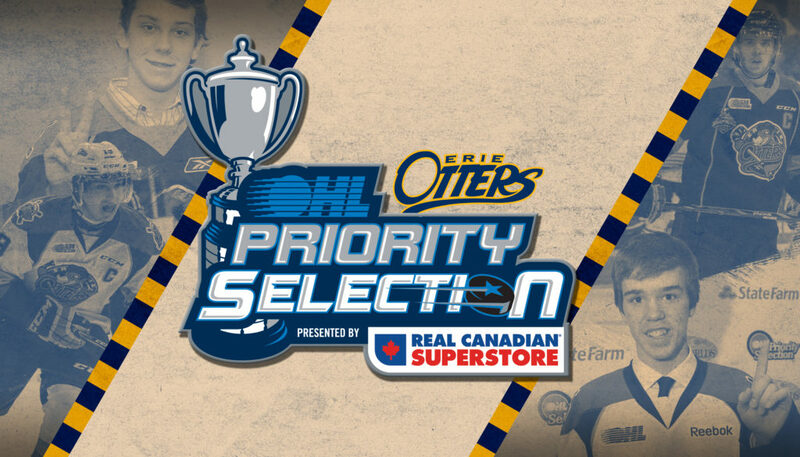 Erie, Pennsylvania – The Erie Otters added 16 to their list of prospective players with their choices at the 2019 Ontario Hockey League Priority Selection, including eight forwards, six defensemen, and two goaltenders. 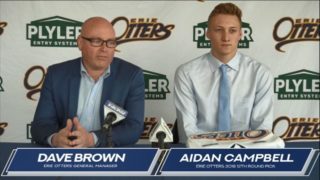 For the first time in team history Erie selected third overall where the team drafted Hockey Eastern Ontario’s Top Rookie Connor Lockhart, who tied for the HEO scoring title with 79 points. 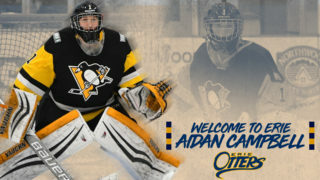 With their first second-round pick in five priority selections (2014) the team added Pittsburgh Penguins Elite 16U center Colby Saganiuk, the grandson of former Toronto Maple Leaf and Pittsburgh Penguin Rocky Saganiuk. 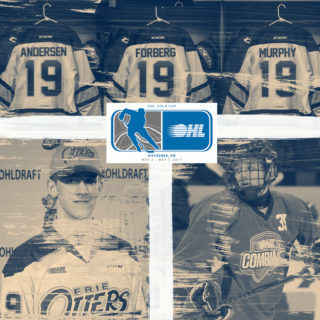 The Erie Otters 2019 OHL Priority Selection class, as well as previous draft classes, will attend orientation camp this spring. 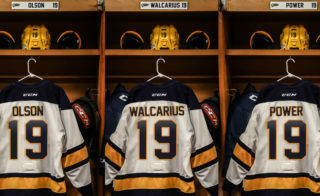 Details, including roster, dates, and ice times, will be released in the near future.